Summers in Yosemite are magical. 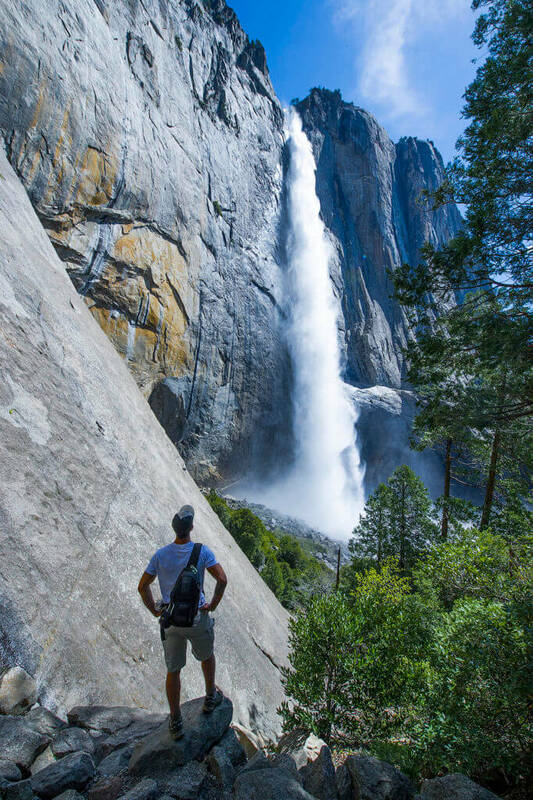 No matter if you’re in Yosemite for the week, or just the weekend, here are five tips to help you get the most from your summer visit. 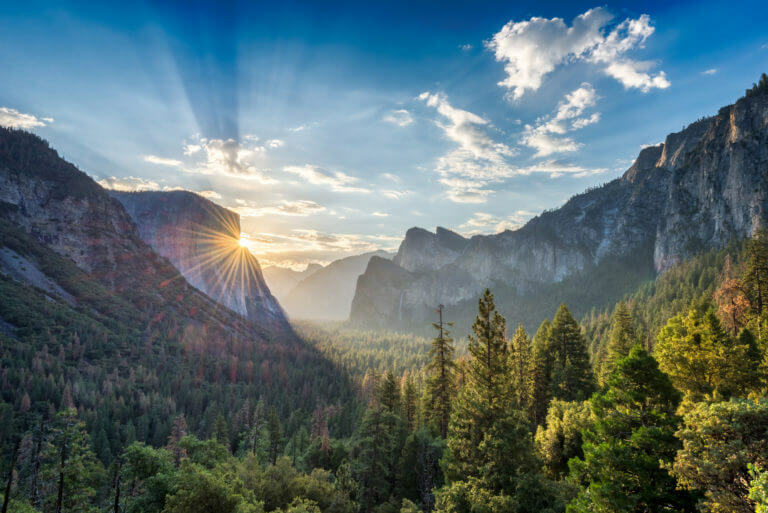 Yosemite’s peak season is during the summer months – June, July and August. Meaning camping and lodging fill up fast. For lodging inside the park (three lodges, four canvas tent villages) check out our lodging page. Rooms and tents book five months in advance so make sure you are checking for cancellations. When all campsites are booked, don’t get discouraged, our guide to alternative lodging will help you if you’re in a jam. Yosemite’s weather tends to change quickly, so make sure to dress in layers. It’s much easier to take something off, or put something back on, than to change outfits completely. Breathable cotton t-shirts are perfect for summer hiking and serve as a great base. Depending on what trails you’re hiking, make sure you are wearing the proper hiking boots. If you’re planning on hitting the backcountry, lace up those backcountry boots. They have a higher cut and will provide more ankle support when you’re carrying heavier loads. And of course, one of the best tips for a Yosemite visit in summer, is to bring sunglasses and a nice, cool hat. It gets hot out here! Or late, depending. 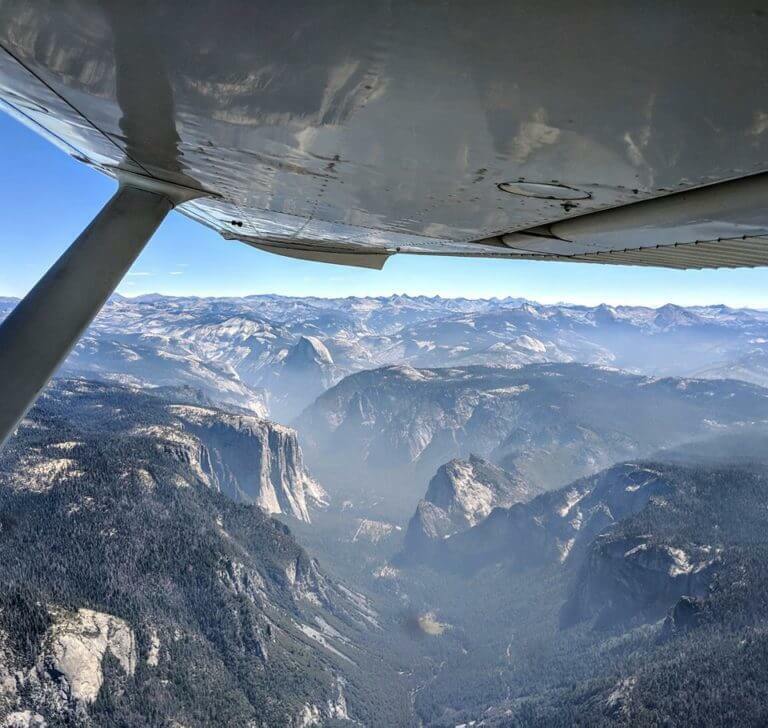 Try to avoid the hottest times of the day (midday to late afternoon) when getting to Yosemite National Park. Because it’s the busiest season, the crowds will be large, but starting early will help you avoid lines at the gate and beyond. It is a dry climate so steer clear of dehydration and overheating by drinking plenty of water in conjunction with scheduling the most strenuous parts of your activity before or after the peak heat. Summer outfits for hiking will vary, as the weather likes to change. Try to dress in layers in case of surprise thunderstorms or a cool drop in temperature. Getting to the park in the evening can be a wonderful alternative. With the dark backdrop highlighting the light silver granite under a starry night sky, it will be a picture in your mind you won’t soon forget. Don’t let yourself worry about parking throughout the valley and save the headache of traffic by taking YARTS, especially if you’re staying in Mariposa, Midpines, Fish Camp or El Portal. These buses provide regular transportation into the park from the various gateway communities surrounding Yosemite. You won’t regret leaving the car behind when you’re granted the ability to easily take in the incredible views as you travel into the park. As a bonus, enjoy the free park entrance fee when you pay the bus fare. Yosemite Mariposa County has so much to offer outside of the park. 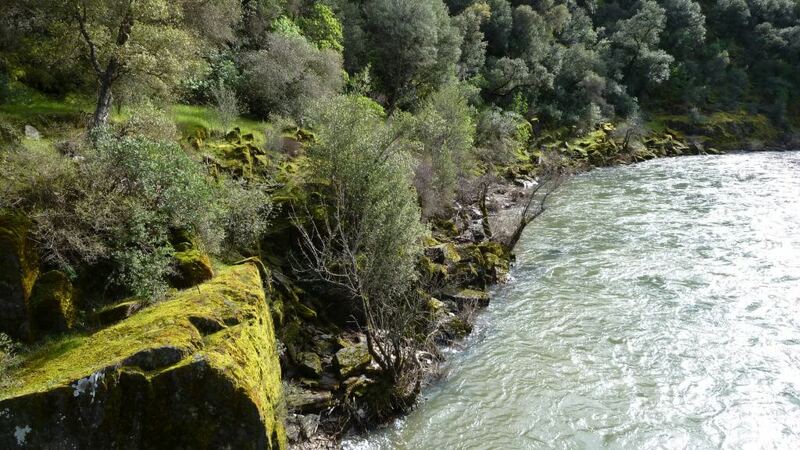 Mariposa County and other areas of the High Sierra that don’t get as much visitation as Yosemite National Park, like Merced River Recreation Management Area and Sierra National Forest, are just minutes from the park’s gates. 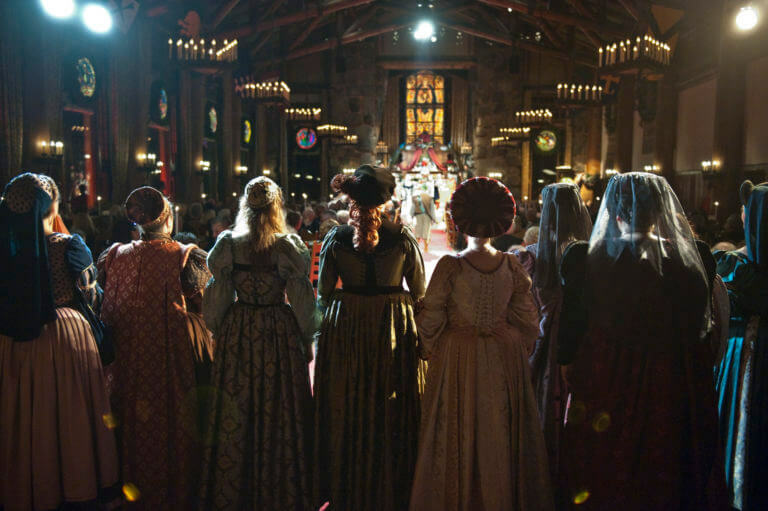 Gateway communities outside the park including Mariposa, Coulterville, Wawona, Fish Camp, El Portal, Bear Valley and more all have ample recreation and exploration to offer visitors, showing the rich mining and Gold Rush history of years past set among gorgeous landscapes. There are even local wineries to visit in the Sierra foothill wine country for a refreshing glass of pinot after a long day’s hike.